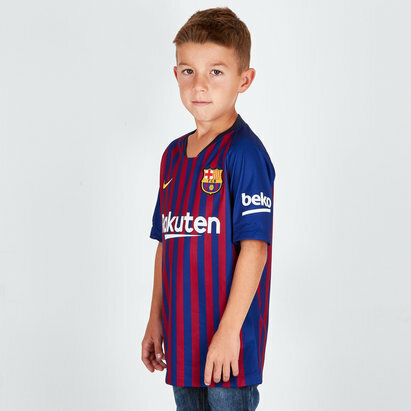 Treat your kids to one of our Barcelona replica football shirts so they can show support for their favourite Spanish team in style. 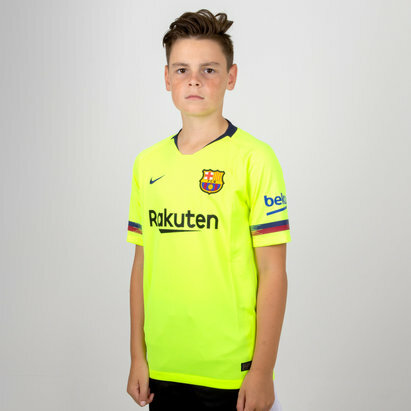 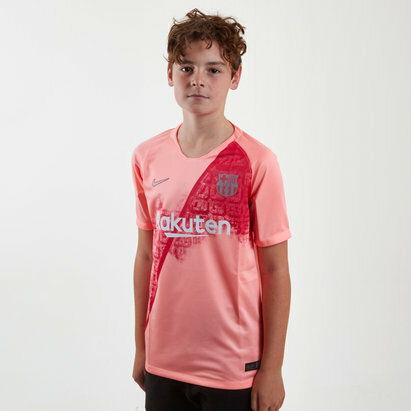 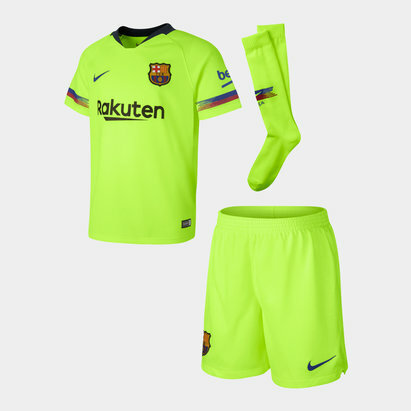 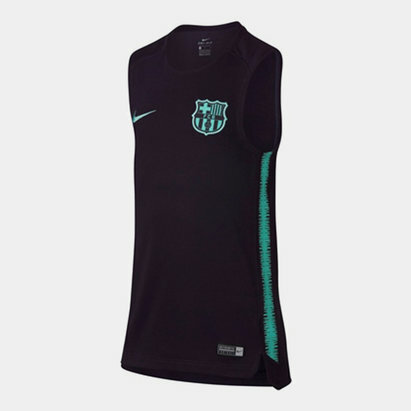 We’ve also got the 2018/19 kids’ Barcelona home kit as well as the away kit, made for comfort as they tear up the pitch. 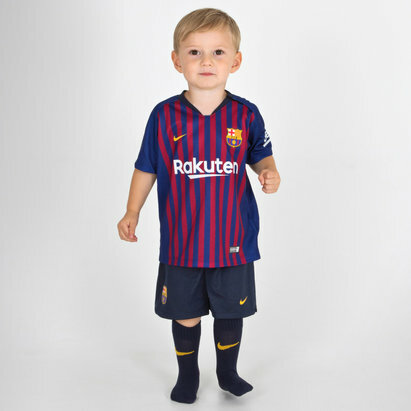 Browse the full range of kids’ Barcelona football kits now.